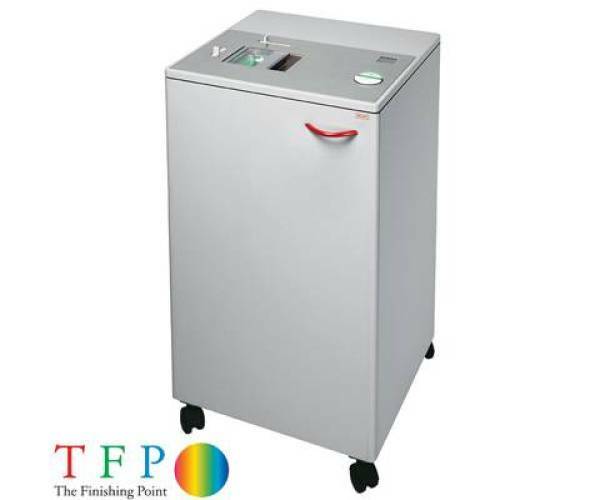 Shredding Machines and Paper Shredders - Paper Shredding Solutions, Deskside, Small and Large Office to central Industrial Shredding Machines for large corporate or Industrial waste. Specialist in Ideal Paper Shredding technology. We all aware how vitally important it is to protect ourselves, our families and our businesses from unscrupulous individuals intent on harm. It seems a basic human instinct to provide as many distractions as possible to deter unwanted attention. We all, as far as it is possible, lock Doors, install Burglar Alarms or CCTV, use Key or Card Entry Systems, and join Neighbourhood Watch schemes. Why then do we spend so much time and effort on trying to protect ourselves, yet can often be guilty of disposing of our most precious possessions in the trash? In many cases by simply discarding paperwork you may be throwing away the "lifeblood" of your company. All information that would be very interesting to your competitors and could possibly cost you millions of pounds if it were to fall into the wrong hands. Fortune 1000 Companies lost more than $45,000,000,000 (45 Billion) in 1999 due to theft of their proprietary information alone! It's little wonder therefore if we make life so easy for potential thieves that IDENTITY THEFT, CORPORATE FRAUD and INDUSTRIAL ESPIONAGE are increasing at alarming rates. A new language is entering society - Personal Identity / Bin Raiding / Fraud Spree / Victim Fraud / Credit Thieves. The sad truth is that most people start to worry about identity theft and corporate fraud only after it has actually happened to them. Don't be one of the victims, buy a shredder before it's too late! Unfortunately even if you protect your own data, it is perfectly possible that someone who has your personal details (such as a company you have ordered from or the secretary of a local sports club) may not be so scrupulous. In order to protect yourself further we would recommend purchasing ID Theft insurance. This means that if someone steals your identity you can contact the insurance company and they will do the rest including the recovery of any money lost. (You will need to check the small print of your policy as some companies will only insure you up to a certain amount of money). Data protection whether for your Business or Household is really a matter of Common Sense. Pertinent information that could cause embarrassment or allow someone to steal your Identity for fraudulent purposes should always be dealt with safely and securely. 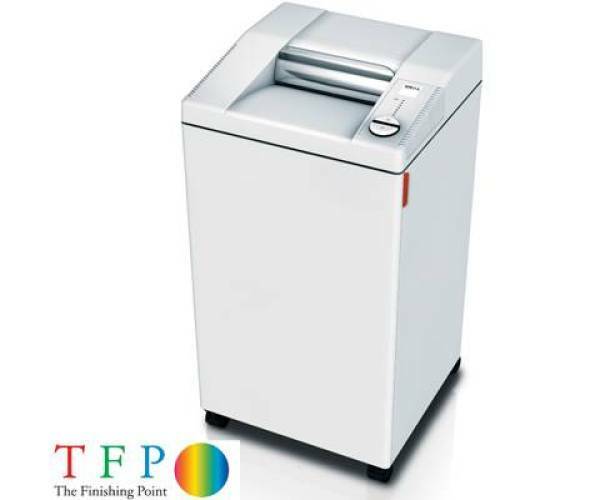 In order to choose the right shredder you need to consider one main factor, any shredder is only as reliable as the person who is using it! 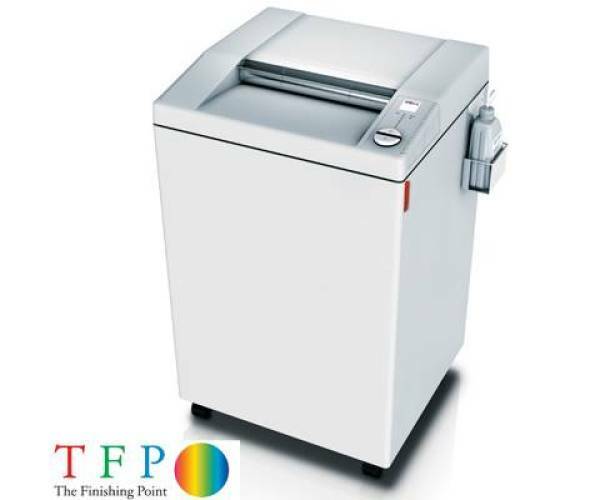 Shredders are often purchased purely on price resulting in a poor decision and often creating further data loss as the shredder is simply too slow or troublesome to use for the volumes you are creating. Think before you buy, it is not about cost but requirements, ease of use and reliability. What type of items am I shredding? Is it just paper and office materials or do you need to also destroy media carriers such as CD's, DVD's, Credit Cards or even Hard Drives? 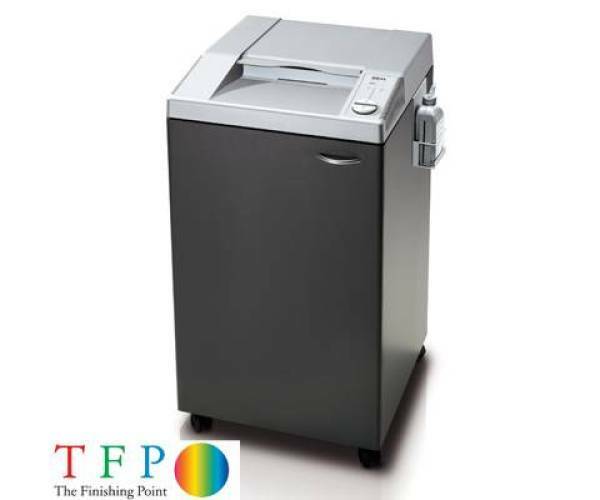 Never try to shred items that your shredder is not designed for, it will simply damage the shredding head and void your warranty. What sizes are the items you need to destroy? This question determines the throat width of the shredder as simply expecting a 200 mm throat width to accept a pile of A3 sheets is simply not going to work. You need to consider the largest items you shred and aim for that size with your purchase. What level of security do I require? The smaller the shredded pieces the higher the security level is a basic rule of thumb when thinking about data protection. There are 3 main categories within security levels, these are Strip Cut, also referred to as Spaghetti Cut, these are long thin strands of paper and the most basic form of shredding, it is often used for none confidential waste or for the production of pet bedding. 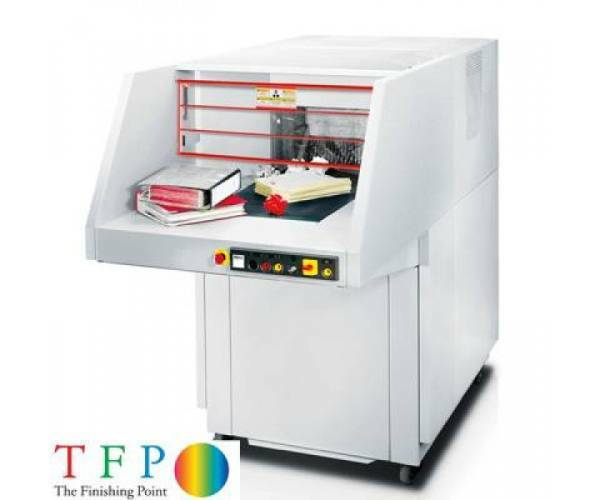 Cross-Cut, also known as Confetti Cut or Particle Cut, this involves shredding in two directions simultaneously and creates small chips of paper which are difficult to read or compile back in to a single piece, this is the minimum accepted level for secure documentation. The final category is known as Micro Cut, Super Micro Cut or Crypto Cut and offers the highest level of security for important or classified documents. The document is shredded in tiny particles which to the naked eye resemble paper dust. Often used for Government, Military and Legal document destruction. We can supply a detailed explanation of the security levels upon request. 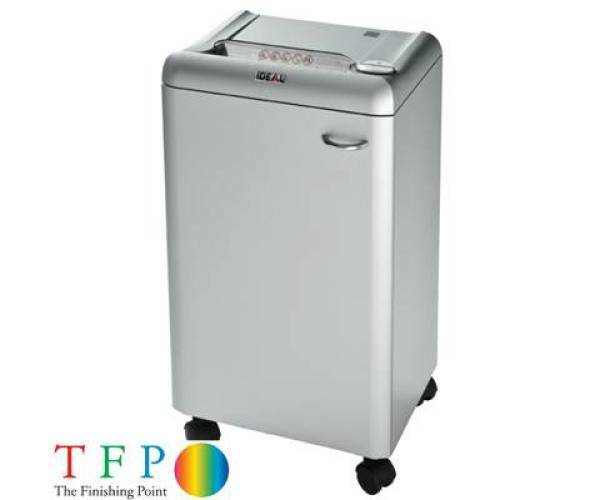 You must also remember that the higher the security level the less the shredder will shred in each cycle, this often makes the higher security shredders far slower to use.